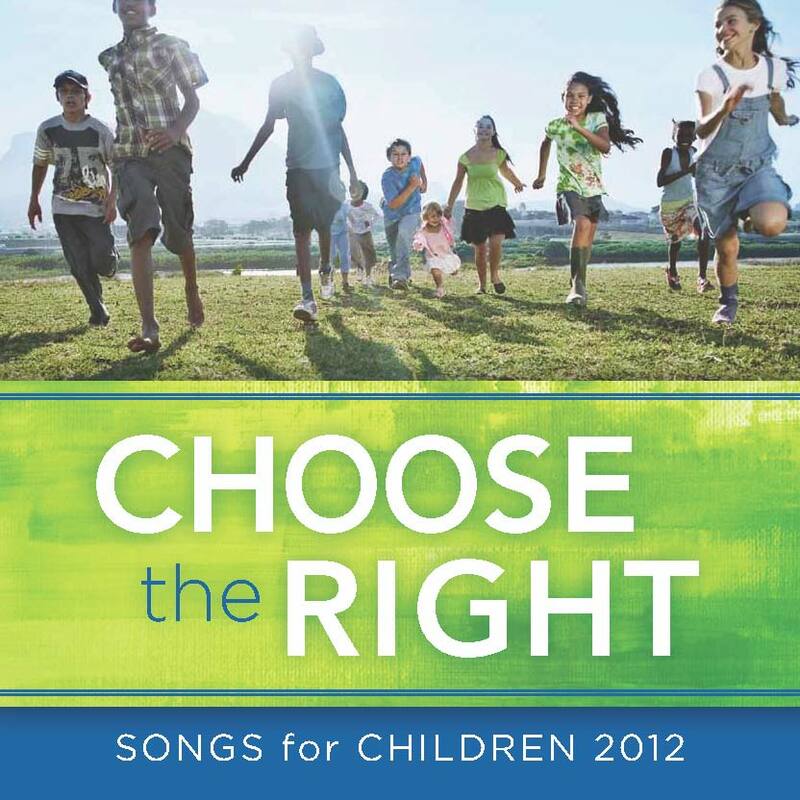 You’ve never heard Primary songs like this! 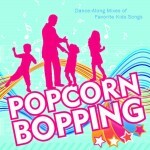 In this sing-along, dance-along collection, your children’s favorite songs have been rearranged in a way the whole family can enjoy. Perfect for road trips, family time, or any time! 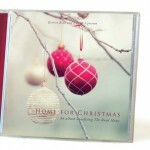 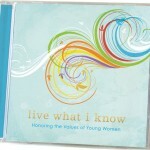 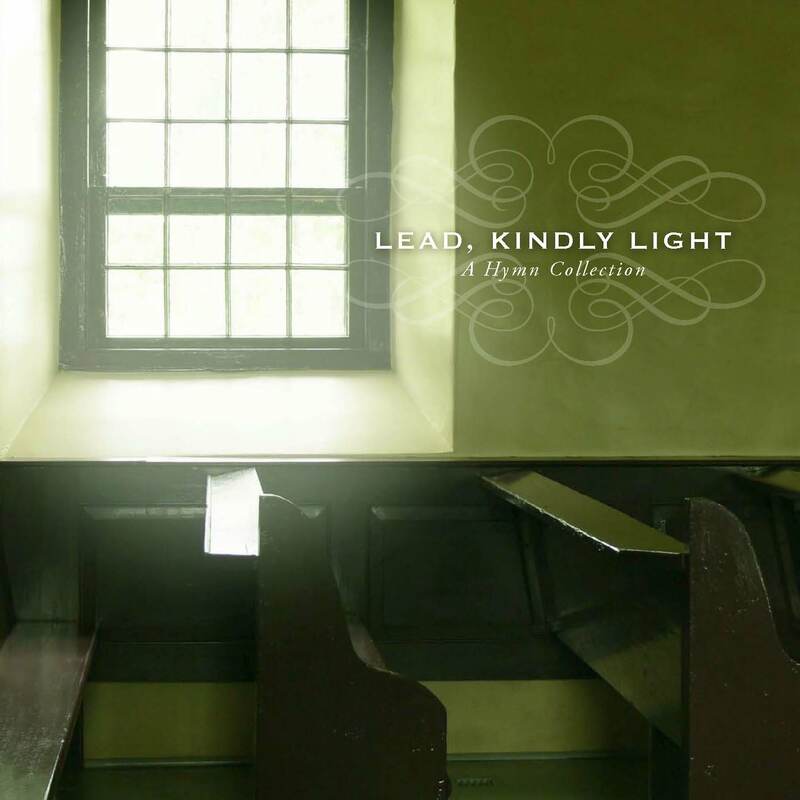 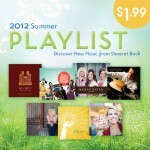 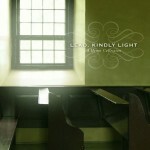 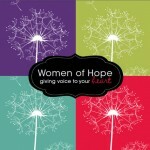 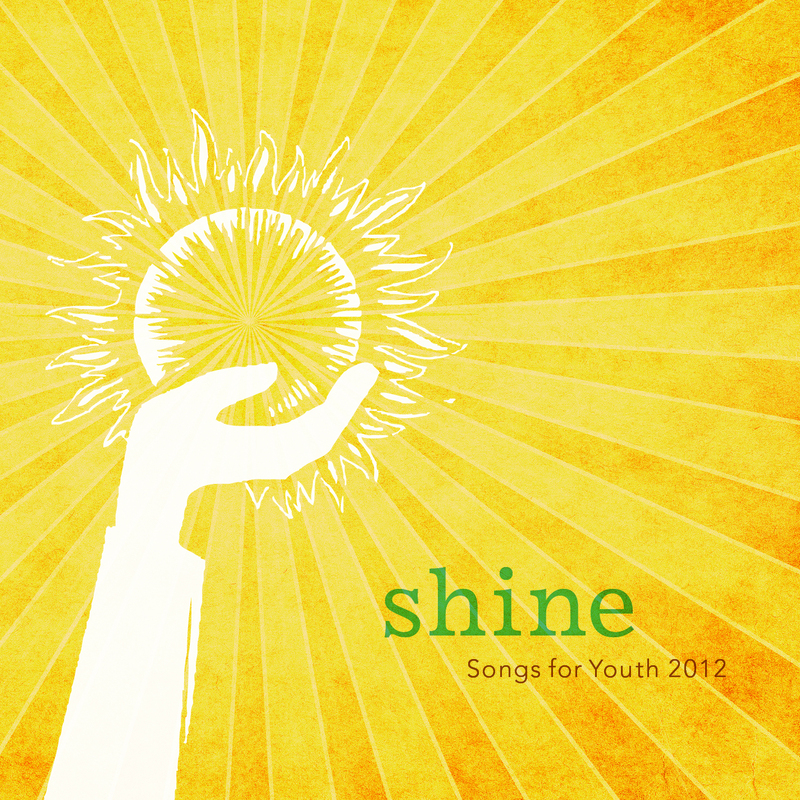 New for the 2012 theme comes Shine, an album specifically for the youth of the Church. 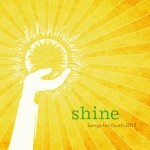 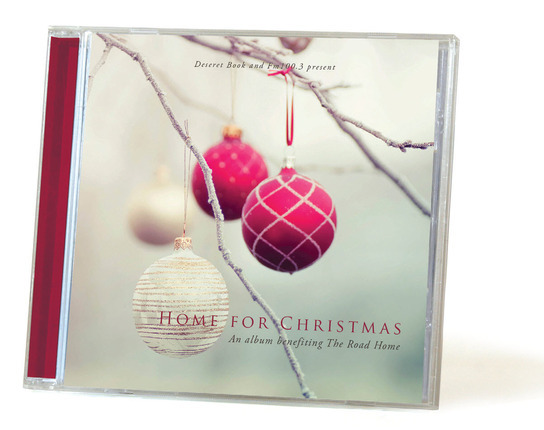 Each song will inspire the youth to live the gospel, and remember the year-long theme. 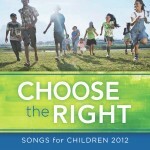 Children songs for the new year. 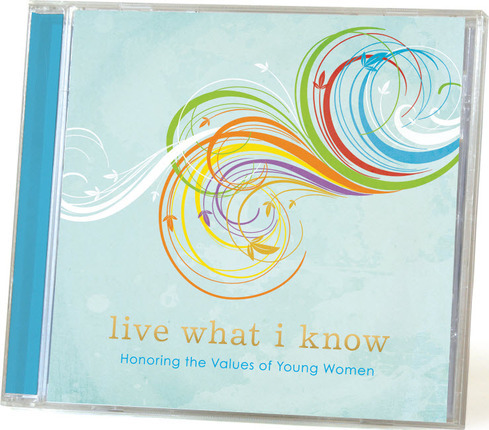 Vocal and Accompaniment tracks included on disk.